A new fall tradition is coming to Carney later this month. 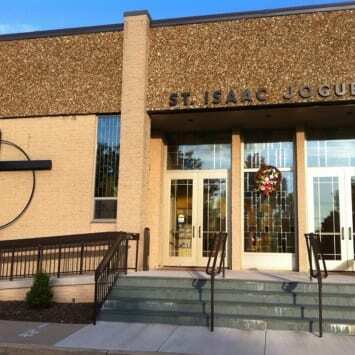 St. Isaac Jogues Catholic Church will be holding its first annual Fall Festival on Friday, September 29 and Saturday, September 30. The event will take place on the St. Isaac Jogues campus, located at 9215 Old Harford Road (21234). Off-site parking will be available on Old Harford Road, at Pine Grove Middle School, and at Pine Grove Elementary School. A free shuttle bus will run continuously throughout the event to transport patrons, volunteers, vendors, and staff. The event will feature rides, raffles, BINGO, live music, magic shows, live Irish dancing, vendors, food, and more. Friday, September 29, 2017 – 4:00 – 10:00 p.m.
Saturday, September 30, 2017 – 9:00 a.m. to 10:00 p.m.
For more information, visit SIJFallFest.com.